Day tour around kathmandu, Day Hikes around Kathmandu. Day tour is an easy way to see the world heritage sights and some natural sites around Kathmandu valley. 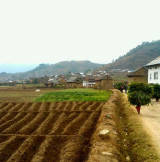 A comfortable or tough walk which can be a remarkable introduction to Nepalese culture and nature in a day tour. Nepal has been an ideal adventure destination for people looking for adventure or Himalayan beauty. Most of the people have multi days for treks or tours but some people come to visit Nepal for short period of time. So we have introduced day tour, day hikes around Kathmandu for people with short travel time. 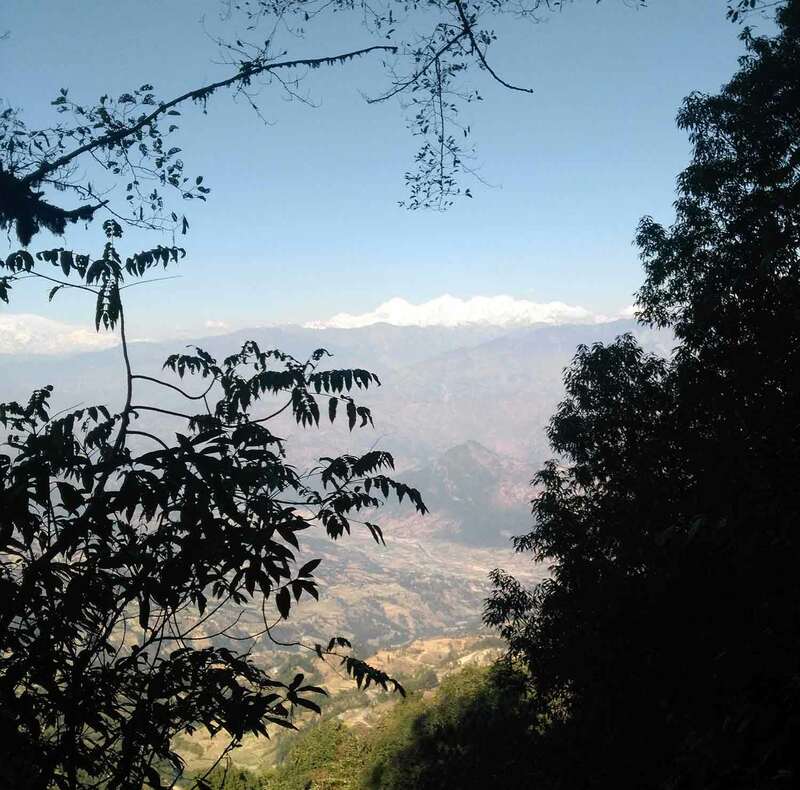 Devo Adventure organizes day hikes around Kathmandu valley and outside the Kathmandu valley such as Shivapuri day hike, Nagarkot day hike and Chitlang village hike are some example. A day tour can take 3 hours or 7-8 hours depending on travelers pick. A short day tour sightseeing will give you opportunity to see old temples, culture, tradition and the living of people in the valley with in few houses of time. 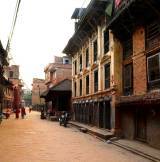 The sightseeing covers world heritage sights of Kathmandu, Patan and Bhaktapur historical and few religious places. The day hikes are for nature and village lifestyle experience. 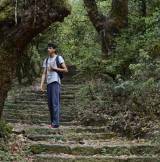 Some of hike sites lies just few km away from the crowded Kathmandu city where you will see a peaceful and natural Nepal within the range of 1800m to about 2800m with a beautiful walk in the forest of Kathmandu valley. Beside the hiking around Kathmandu valley you can also choose to go for biking day tour around Kathmandu valley. 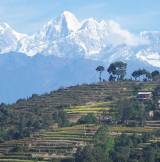 Some of the day hikes around Kathmandu are. 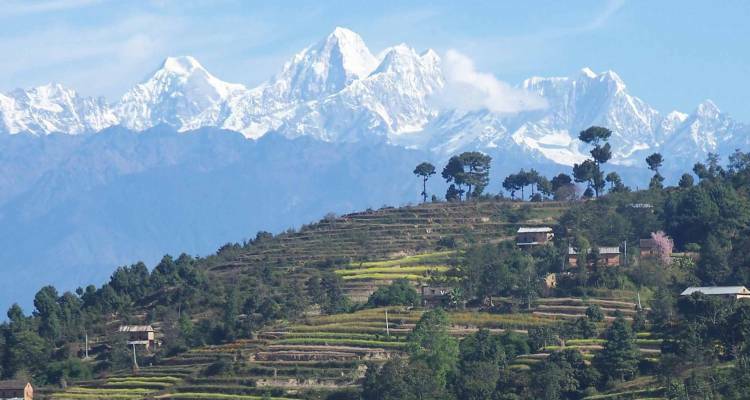 Shivapuri Day Hike, Nagarkot Day Hike, Chitlang Day Tour are some of the trips for day hikes around Kathmandu.